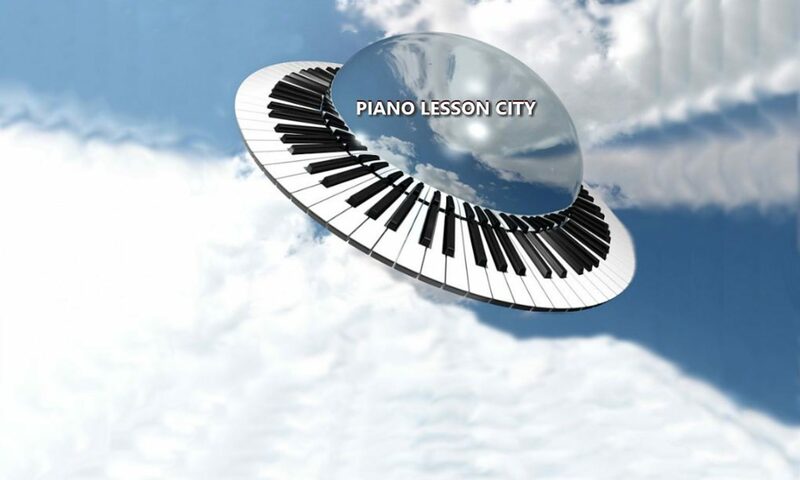 Piano Lesson City is home to the work of pianist Andy Wasserman, an educator with over 30 years of teaching experience. As a full-time professional musician involved in performing, composing and recording, he continues to be honored and humbled by the opportunity to help guide and inspire private students around the globe. Feel free to take a few minutes and visit his media-rich, in-depth personal website: click on AndyWasserman.com to learn more. Every student receives individualized instruction directly from Andy Wasserman regardless of their level. There is no preconceived rigid program or “cookie-cutter” plan that plugs a person into a standardized methodology. Instead, you learn in relation to your pace, your potential and your love of music. It’s all about the student’s own interests and goals; tailoring the lessons to your innate talent. It’s the music inside you that hears the music…so play to your heart’s content! 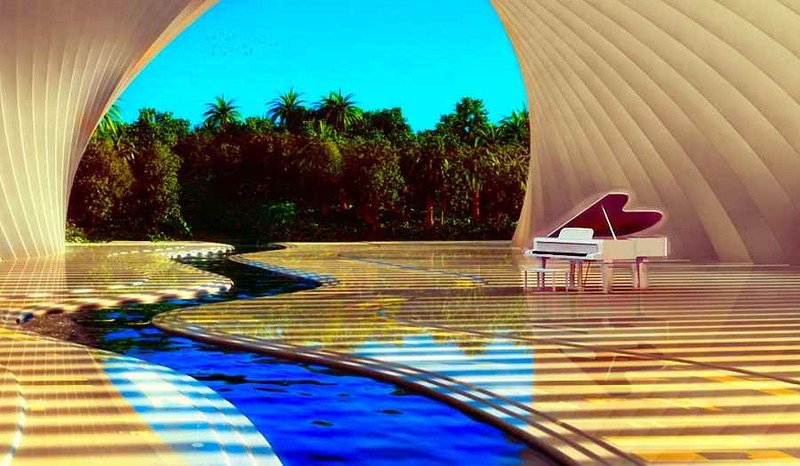 Wasserman’s mission is to nurture, motivate and inspire you to gravitate to the piano. This is achieved by creating a unique program of study that leads to the fulfillment of your musical potential. Andy lives and breathes his enthusiastic dedication to a life’s work in music, creating a fresh, vibrant atmosphere during lessons. Together, teacher and student embrace the challenge to find what is most productive and supportive. This educational philosophy allows room for experimentation in terms of course of study, books, and curriculum content. The goal is to allow the student to tap into the positive emotions and mindset that fuel the fire of passion for learning through the joy of music making. Take Online Lessons Any Day, Any Time with Andy Wasserman here at PLC ! When you SIGN UP HERE for music lessons online with Andy Wasserman at Piano Lesson City you are at the receiving end of an authentic intensity of dedication, which in turn inspires and motivates you to move forward. Music is a total commitment. The aim is to be able to hear it, then play it. This “emotional intelligence” helps a student become an artist, not simply a musician. Additionally, Wasserman has had great success teaching music to those with special needs, including those with developmental or neurological impairment, and especially children and adults with autism, Asperger syndrome, ADHD or learning disabilities. Please contact Andy directly for more information. 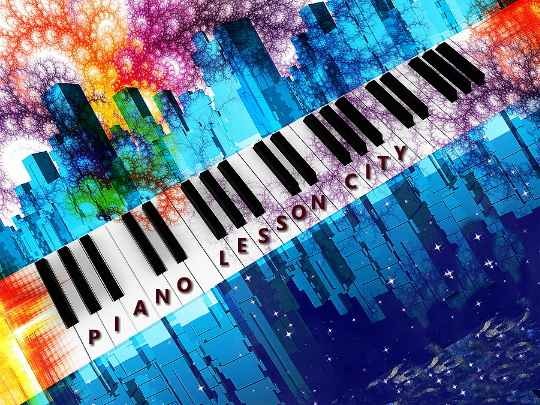 You can have a ton of fun learning to play piano – online music lessons via video chat with Andy Wasserman – online music lessons for private students!